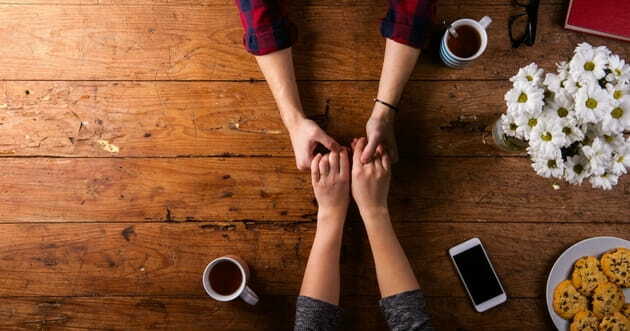 -Retrouvaille (a french word meaning &apos;rediscovery&apos;) is an intensive weekend away for couples to learn tools for healing a marriage, including a unique communication technique. Retrouvaille is a lifeline for marriages........a program to help couples heal and renew their hurting marriages. "Hope is a Phone Call away..."
Our Priests would like to help you "Re-focus" and celebrate what is good in your marriage. St. Michael utilizes Marriage Preparation and Enrichment tools through FOCCUS, Inc. Their Marriage Enrichment tool, REFOCCUS, is ideal for any "Step" in your journey to a joyful marriage. this tool allows you to spend invaluable formational time with your spouse and a priest, celebrating what is good and creating a plan for a more joyful future.